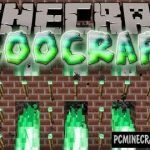 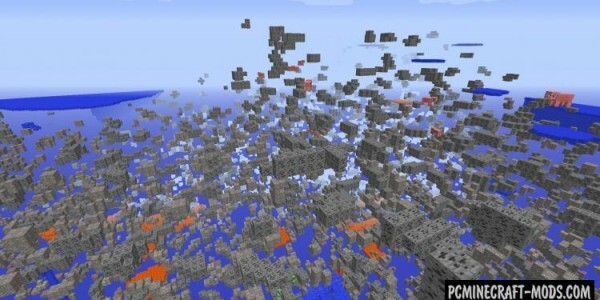 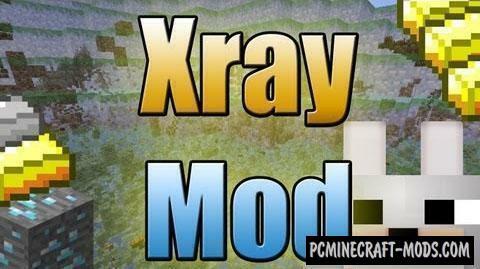 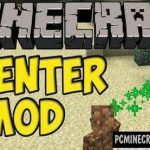 Xray – this cheat mod will allow you to see through blocks. 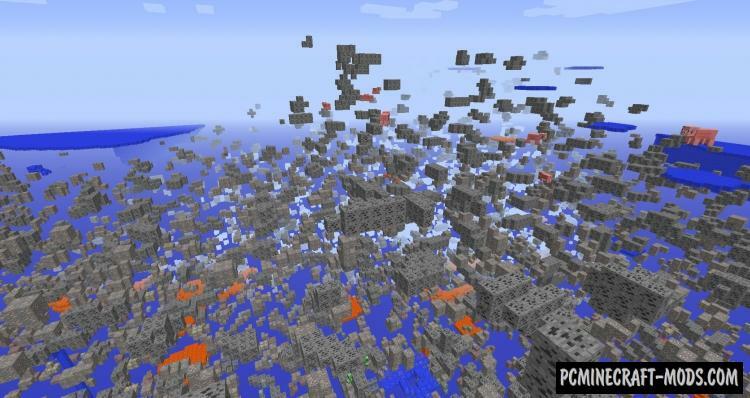 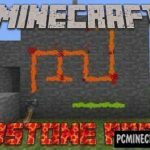 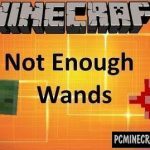 You will be able to see where to find rare ores such as diamonds, gold, iron, Redstone, etc. 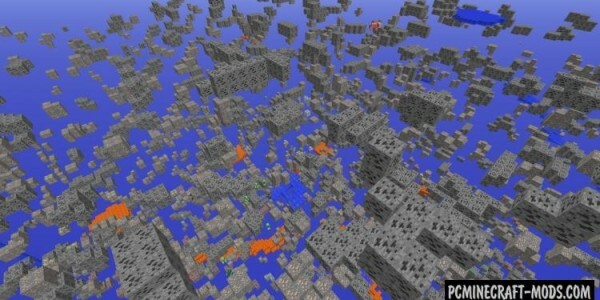 in addition, you will be able to see where you placed lava.